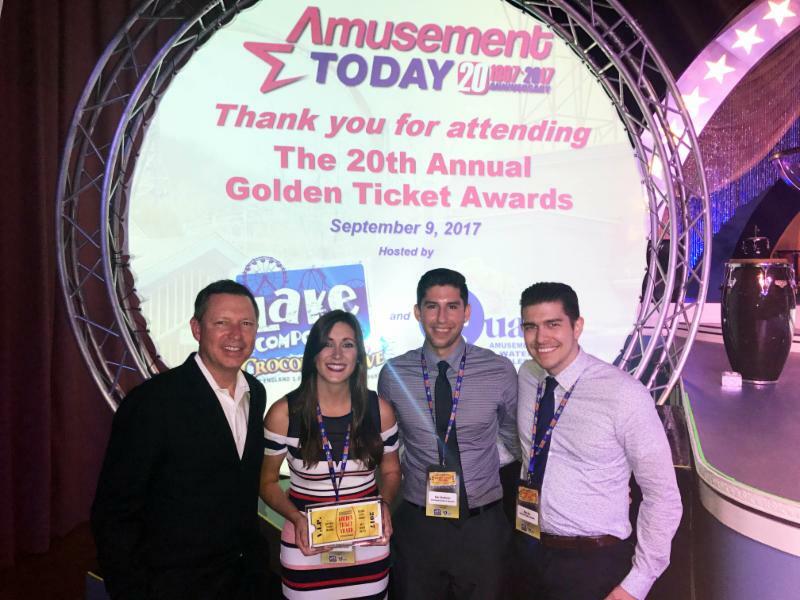 Baltimore, MD – Amusement Today has announced the winners of its prestigious Golden Ticket Awards which are presented to the “Best of the Best” in the amusement industry. The awards were presented at historic Lake Compounce in Bristol, Connecticut during the 20th Annual Golden Ticket Awards Ceremony. In the 2017 Amusement Today international poll, experienced park enthusiasts voted Universal Studios Orlando’s Revenge of the Mummy™ as the Best Indoor Roller Coaster in the world. 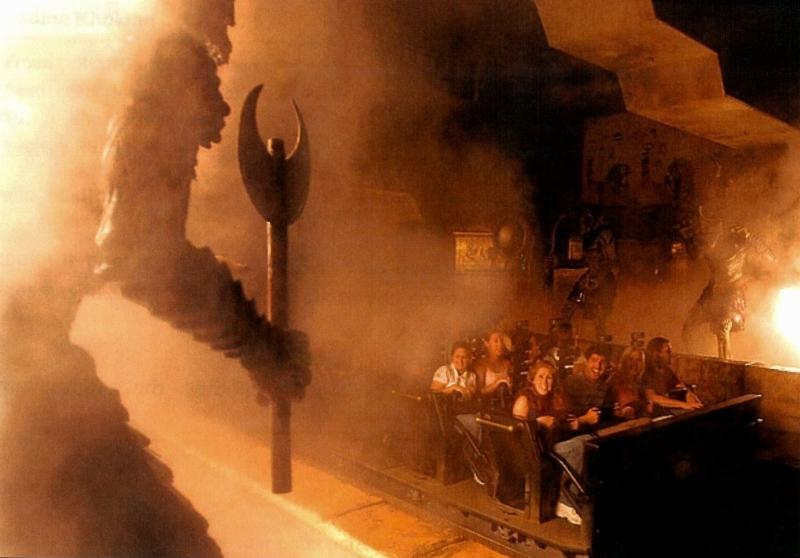 The Revenge of the Mummy™ attraction plunges guests into total darkness as they face fireballs, scarab beetles, and an army of warrior mummies on a psychological thrill ride, unlike anything else. This highly-themed attraction uses the latest technologies such as magnetic propulsion systems, high speed track switches and show elements to create the ultimate guest experience. It’s no wonder this combination of the thrill of a coaster, the fear of darkness and breath-taking interactive scenes continues to earn the distinction of Best Indoor Coaster. Fans of Revenge of the Mummy™ can also experience The Revenge of the Mummy™, at Universal Studios Singapore. A variation of this award-winning layout can also be enjoyed at Universal Studios Hollywood.